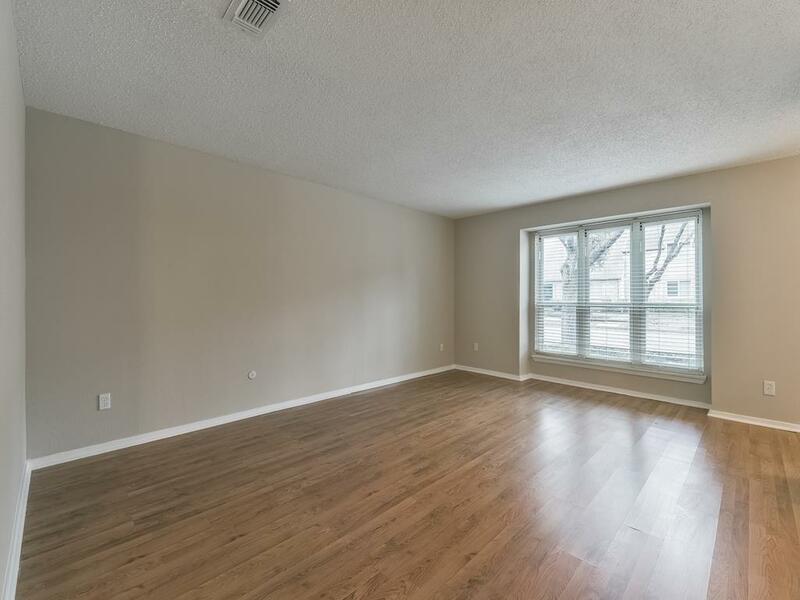 Beautifully Remodeled town home! Perfect for investors or first time home buyer. 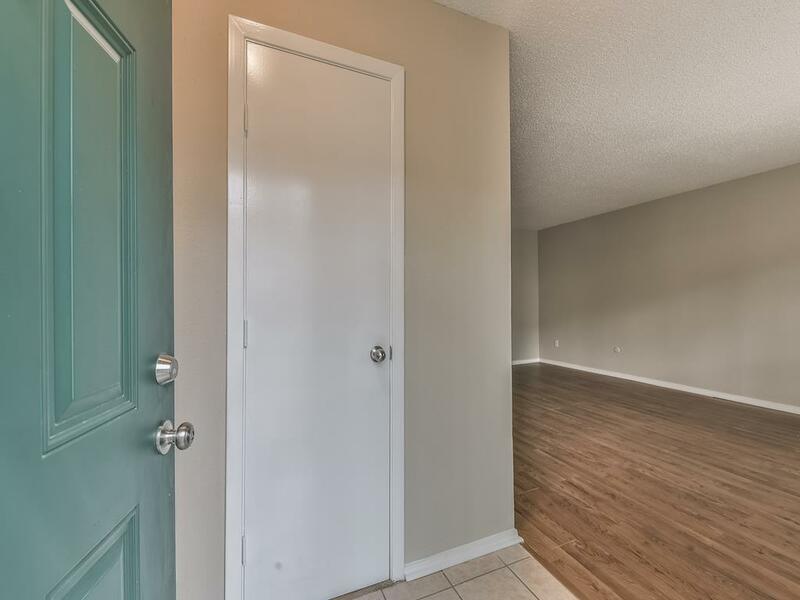 Spacious living! 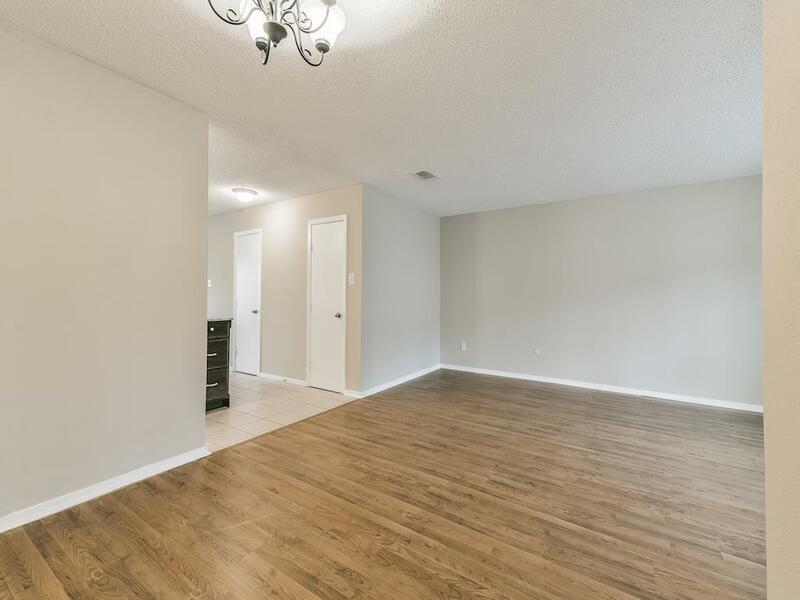 Gorgeous flooring throughout the home along with an updated kitchen and bath with granite counter tops! Refrigerator, washer, and, dryer included. Community amenities include swimming pool and tennis court. 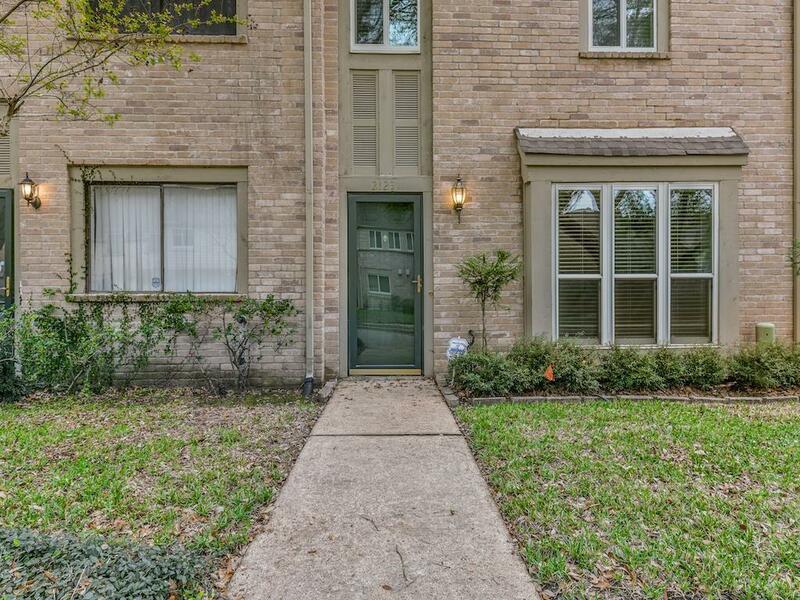 Easy access to shopping centers, close to airport, interstate 45, and beltway. Call to schedule your appointment today!